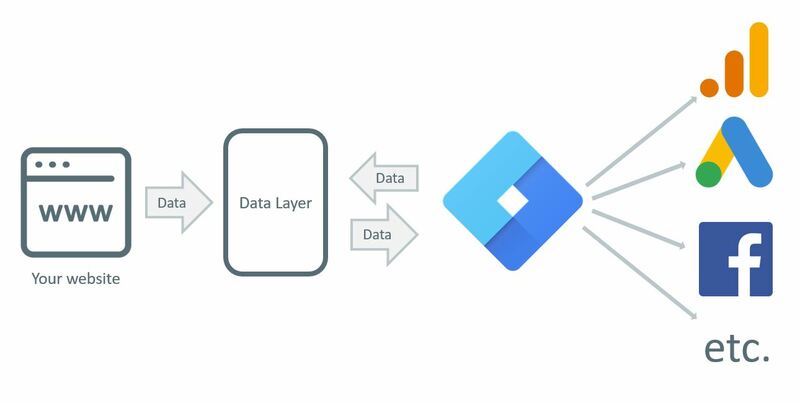 Google Tag Manager is an amazing tool. I’ve been running this blog for almost two years now and 98% of all blog posts are about GTM. It has saved me, my colleagues and my clients so much time that I can’t even imagine how I could live now without it. 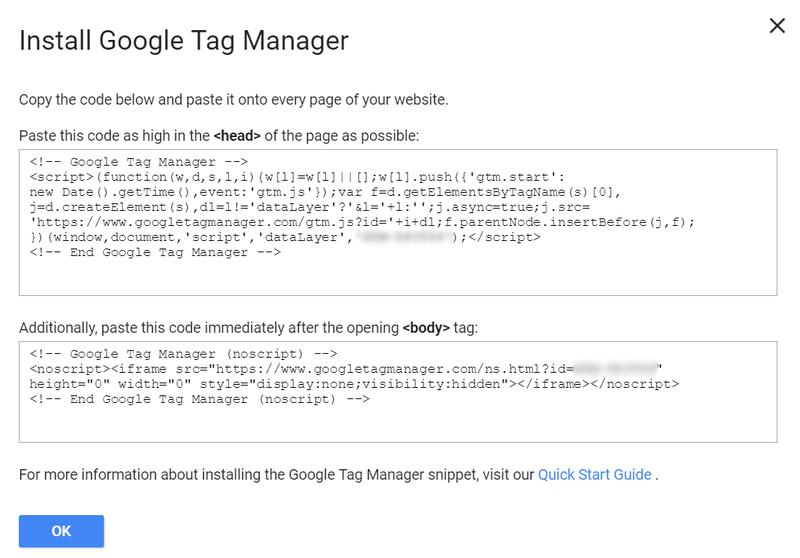 Is Google Tag Manager Preview Mode Not Working? 15 Quick Ways To Fix It.